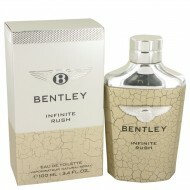 Bentley Absolute is a woody-oriental fragrance that was designed for men. It was launched in 2014 by.. 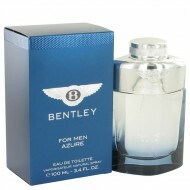 Created in 2014 by the design house of Bentley, Bentley Azure is a men's fragrance that captures the..
Bentley Black Edition is a woody-spicy fragrance that was designed for men. 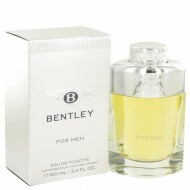 It was launched by the h..
No matter what car you drive, Bentley for men by Bentley is the perfect cologne to show off your exq..
created by Bentley and perfumer Nathalie Lorson and released in 2015. A fresh spicy cologne with a .. This fragrance was released in 2016. It is a masculine refreshing spicy citrus blend with a rich wa.. 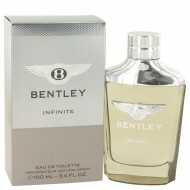 Launched in 2013, Bentley Intense for men contains woody, spicy, and smoky tones, making it the perf.. 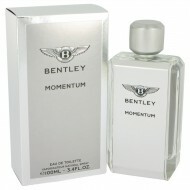 Introduced in 2017 by Bentley, Momentum is a musky, aromatic cologne. Aquatic notes and violet leaf .. 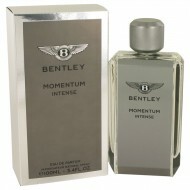 This fragrance was created by the house of Bentley with perfumer Nathalie Lorson and released in 201..